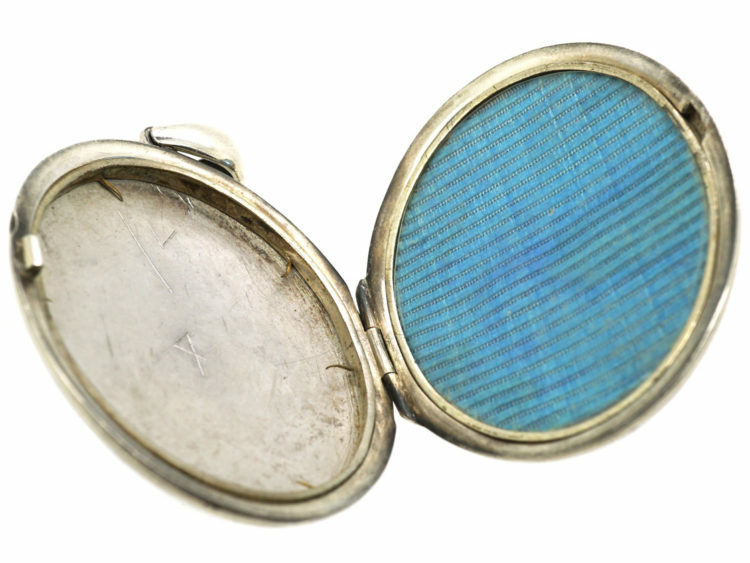 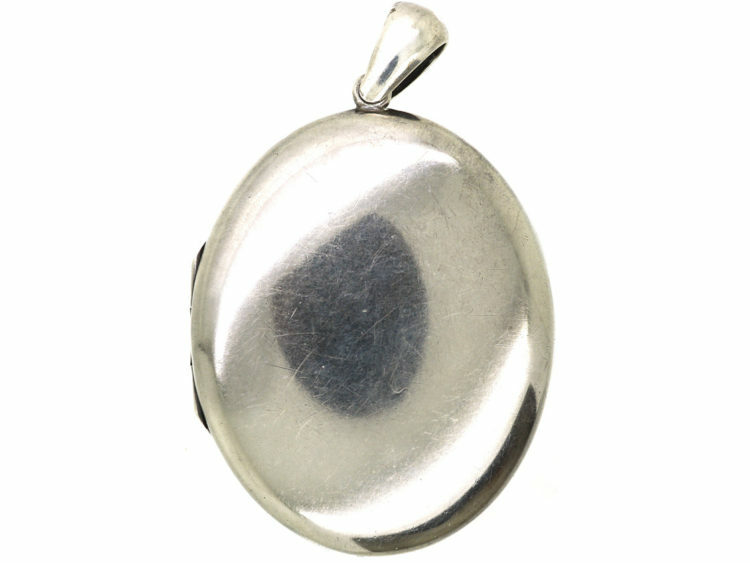 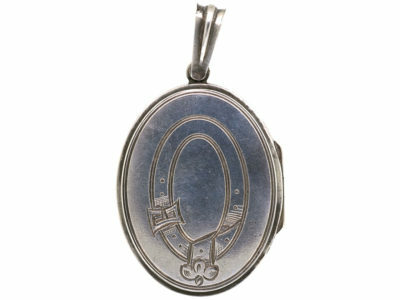 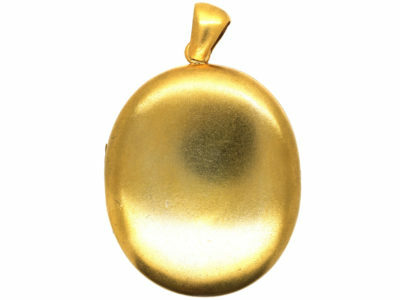 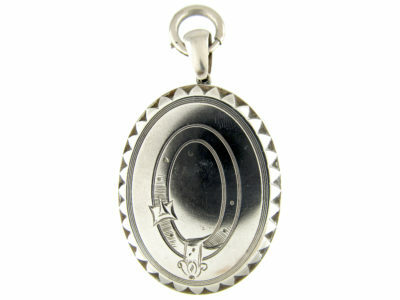 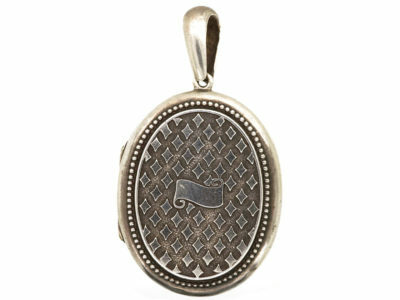 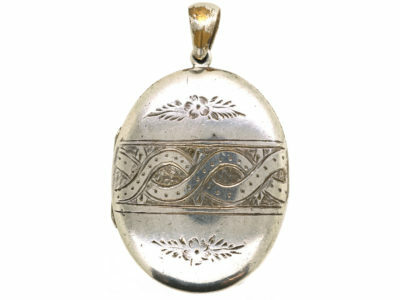 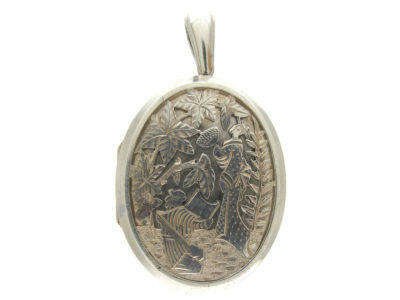 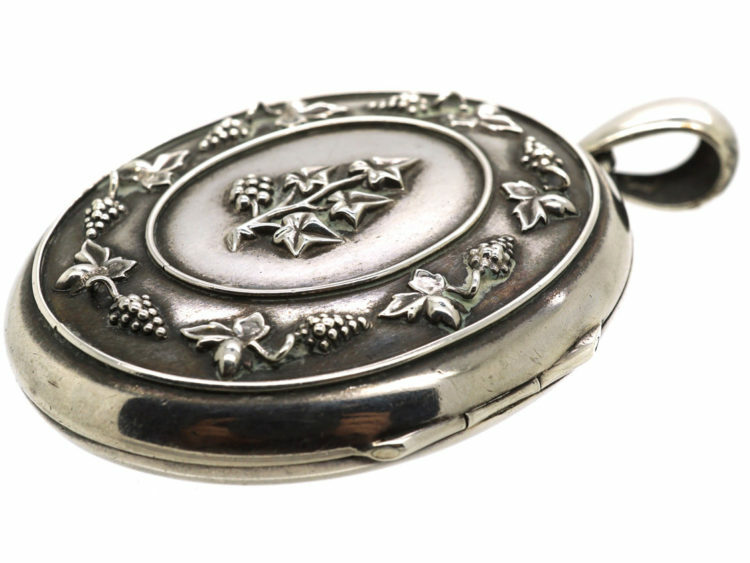 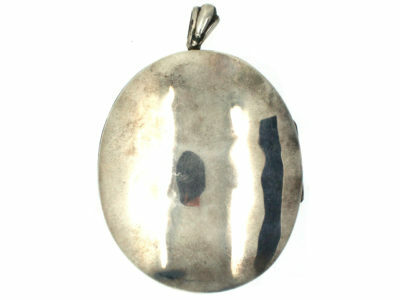 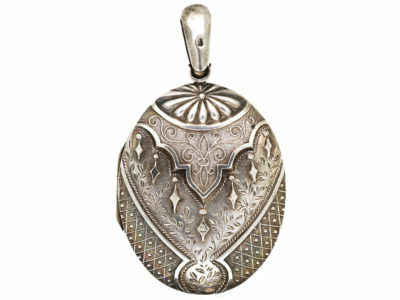 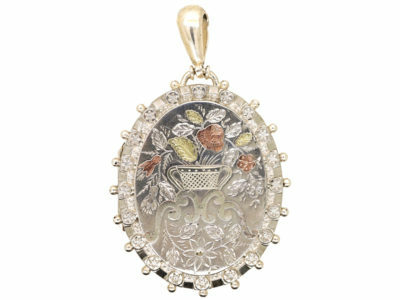 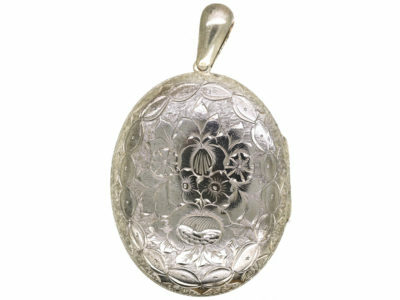 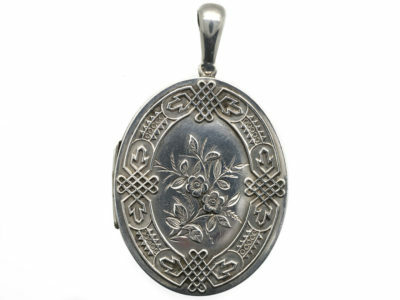 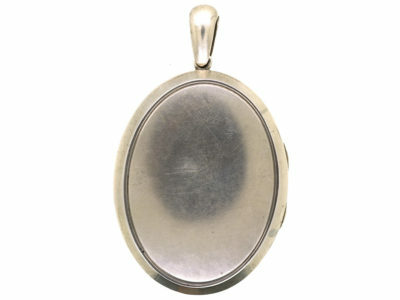 An unusual Victorian silver locket that was made circa 1880. The raised decoration is of vine leaves and bunches of grapes. 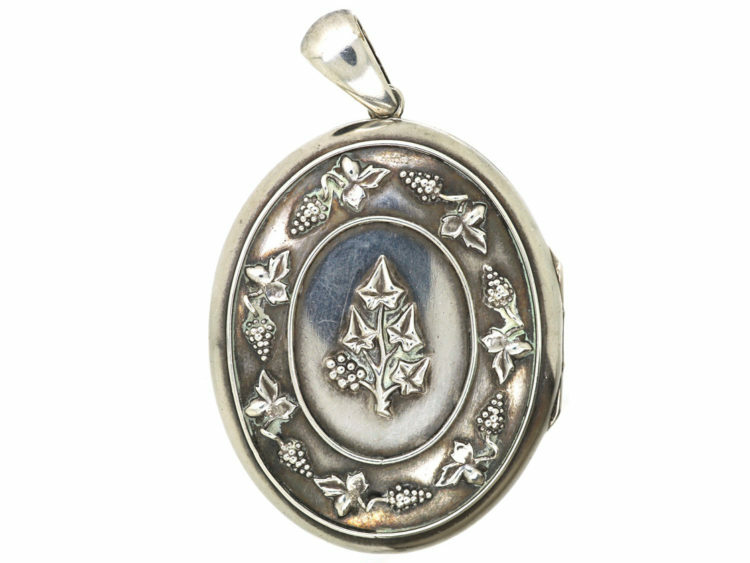 In the centre are ivy leaves that literally mean “Cling to me” Surely it was a wedding present for wine and merriment and enduring love!